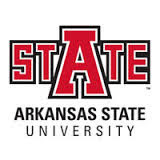 Arkansas State University (also known as A-State) is a public research university founded in 1909 and is the flagship campus of the Arkansas State University System, the state's second largest college system and second largest university by enrollment. • TIER 1 institution as selected by the editors of U.S. News & World Report in America’s Best Colleges. • A-State has been ranked 53rd in Regional Universities South Ranking in USA. • A-State ranked 20th in Top Public Schools of USA and 19th in Best Colleges for Veterans Regional Universities (South). Tuition Fee : $14, 500 p.a. Tuition Fee : $14,500 p.a. 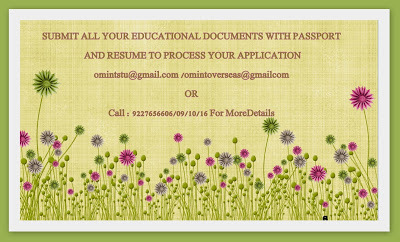 Financial documents are required at the time of Application.